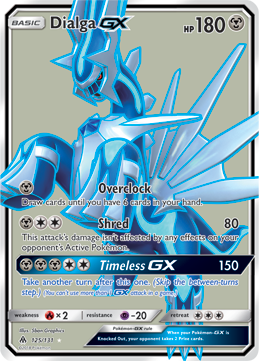 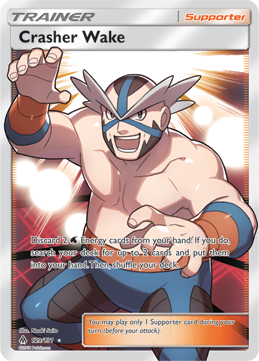 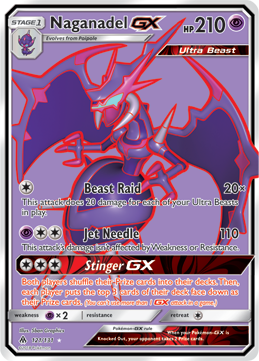 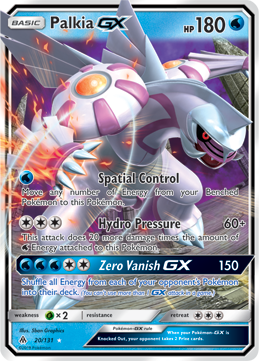 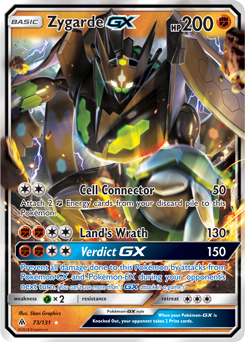 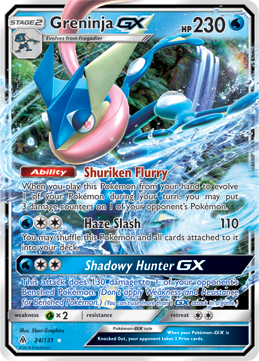 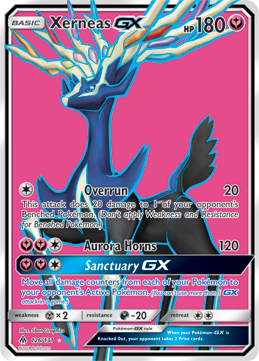 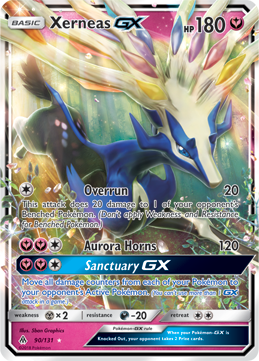 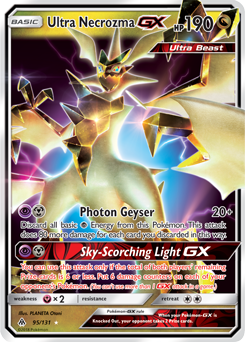 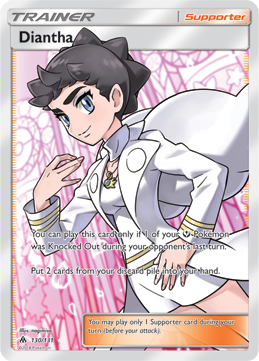 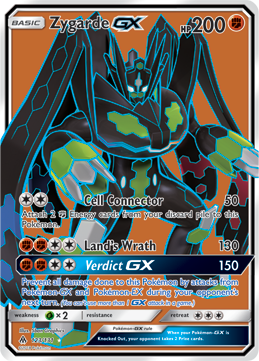 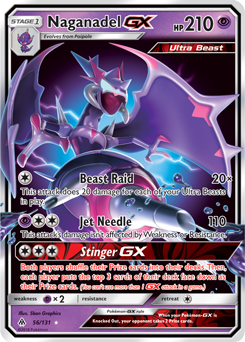 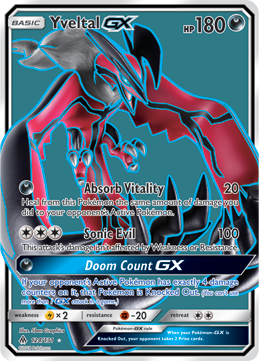 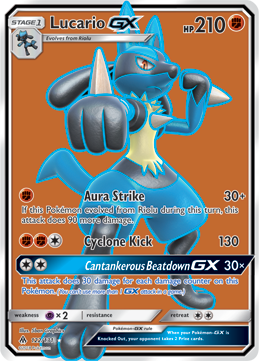 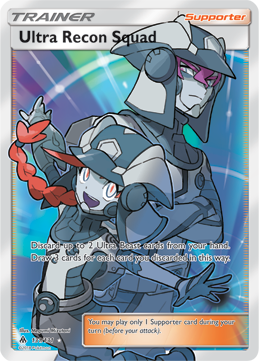 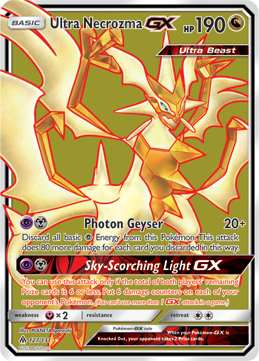 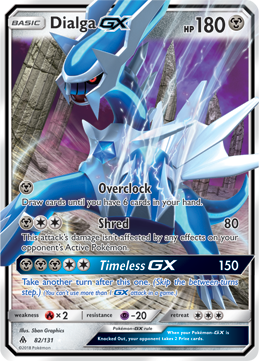 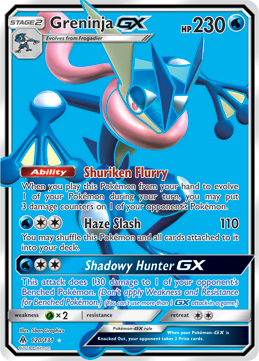 The Pokemon Trading Card Games's next expansion, Forbidden Light, has released today, bringing with it a bunch of new and exciting cards to add to player's collections. 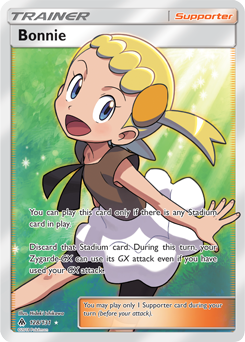 With over 140 cards available some are obviously rarer than others, giving collectors an incentive on their quest to collect them all. 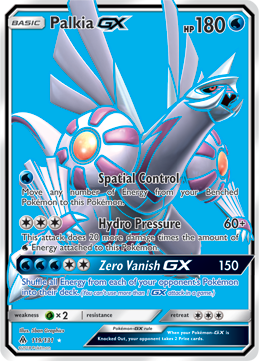 The rarest cards in the set are split into three categories: Ultra-Rare-Rare, which are distinguished for the larger art presence on the card to more common cards, Rare Ultra, which are full art cards, and Rare Secret, which are different color variations of previous existing cards in the set. 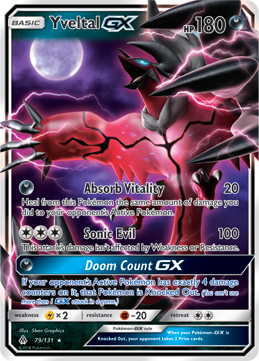 The chances of finding these cards in a booster pack are slim, however, so you'll have to get lucky in your pack opening to find out.